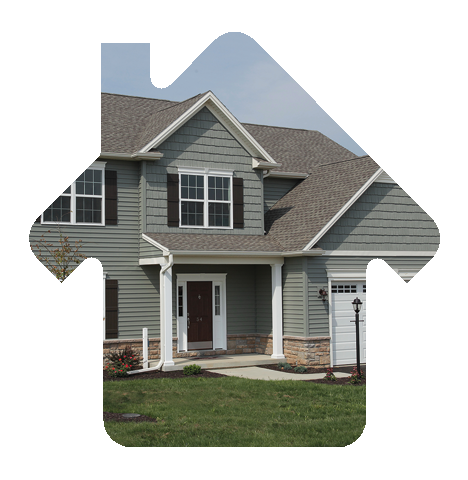 Are you looking for a new home in Hampden Township or Silver Spring Township or Mechanicsburg or Elizabethtown or York County or another location in Central PA. A new home that features beautiful open spaces inside and out? 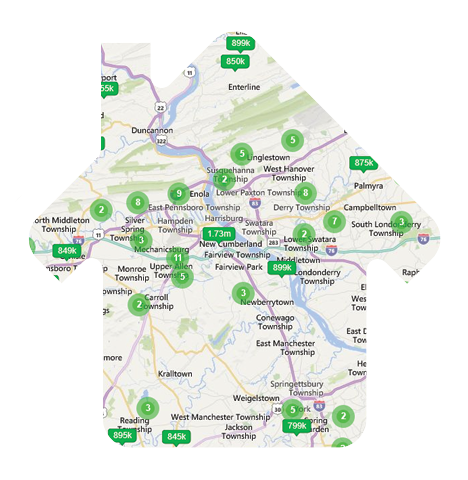 Vicki Shannon, Associate Broker with Coldwell Banker Residential Brokerage offers new home communities with a variety of floor plans in numerous central PA locations. 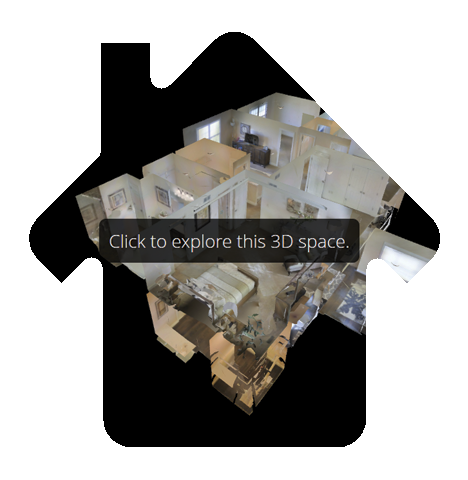 Or, choose a home plan and have your new home custom built on your homesite. Vicki specializes in new home construction. You can’t go wrong using Vicki Shannon for your new home search.